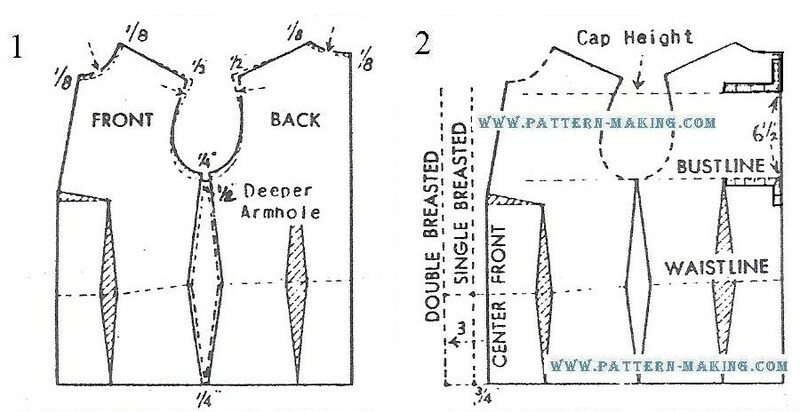 2) for single breasted jacket, add 3/4” to center front; for double breasted, about 3”. for . . .